ZAZEN is formal seated meditation. It is the practice of sitting still and silent in the proper posture and is done either in community with others in a Zendo (meditation hall) or in solitude. We begin meditation to concentrate on unifying body and mind by paying attention to our breathing - letting go of thoughts and emotions that may arise. Beyond thought is the clarity of boundless space which reveals our true nature and is always present and available. 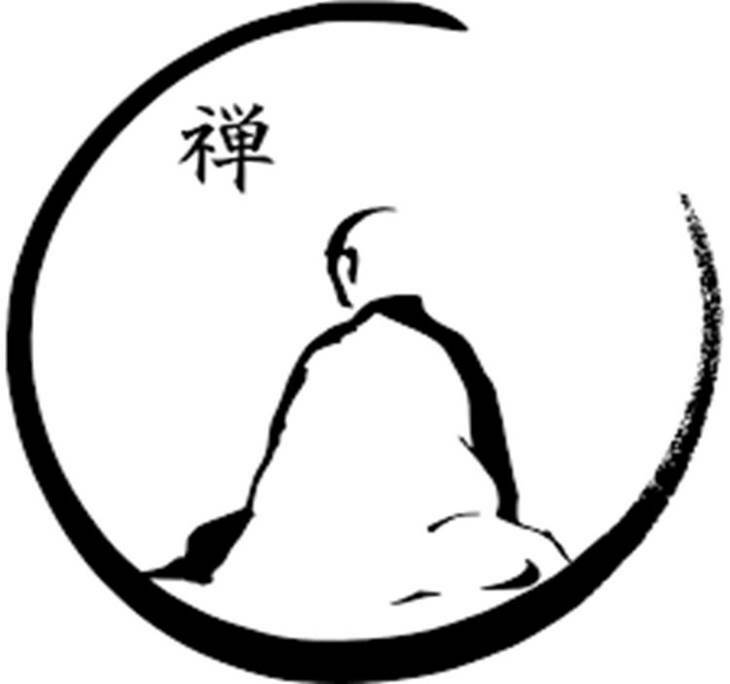 Zen practice is to discover and express this in our every day life.